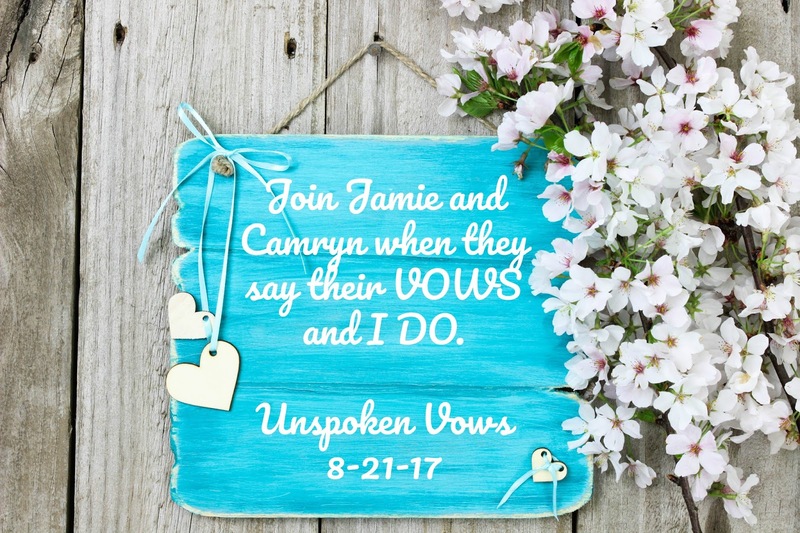 Now Camryn and Jamie are set to walk down the aisle, but first all the traditions must play out. They’re not alone for the ride.The entire gang is there to wish them well.They vow to love each other now and forever. 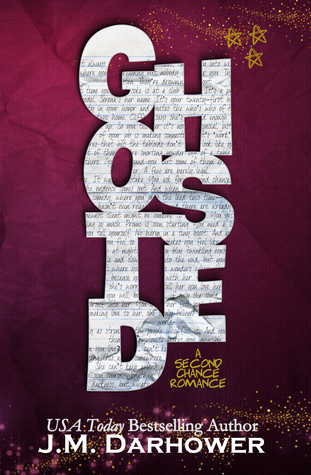 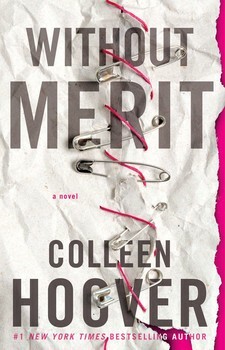 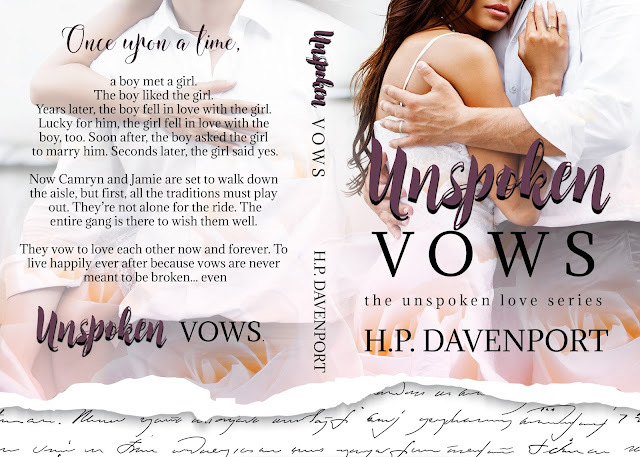 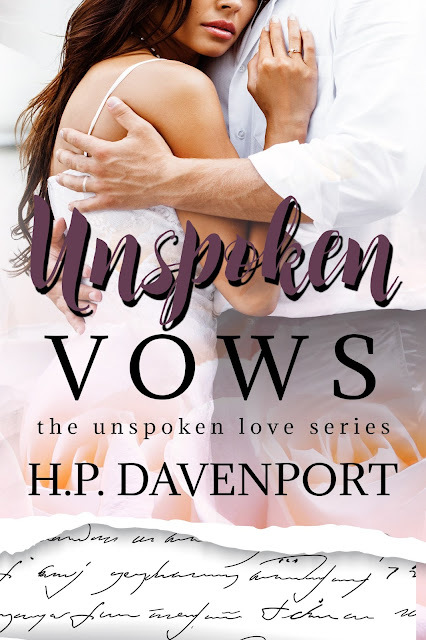 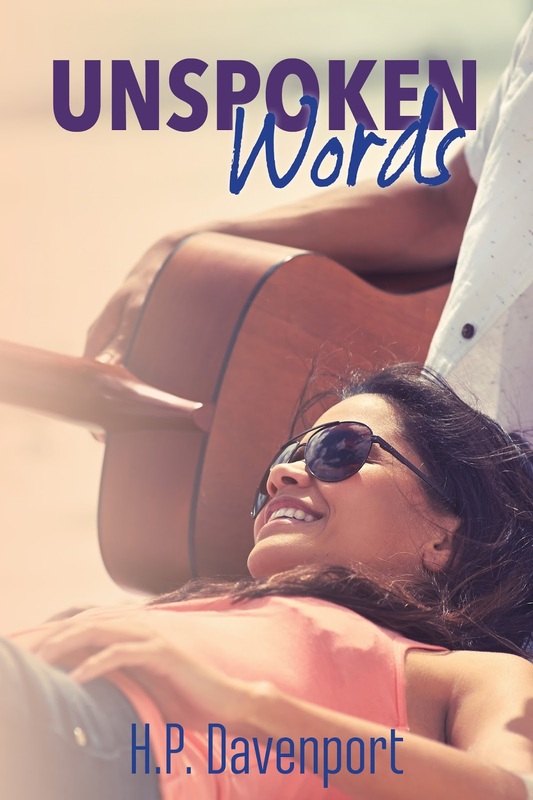 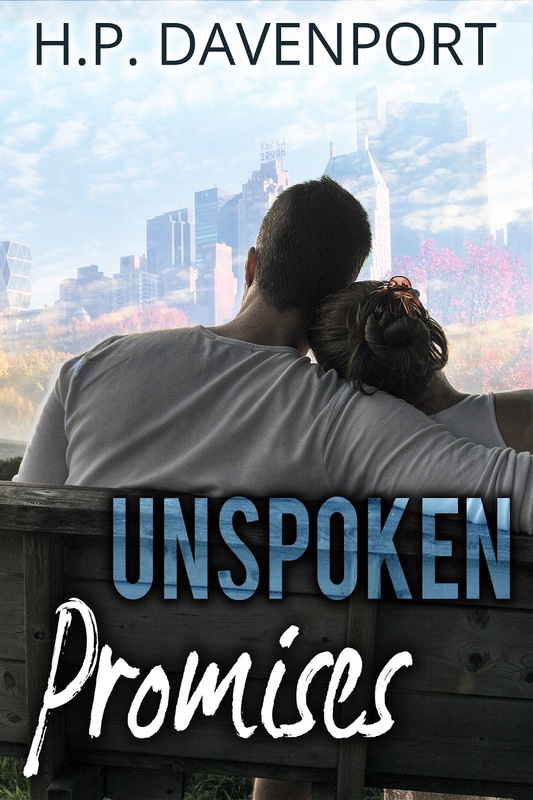 To live happily ever after because vows are never meant to be broken… even Unspoken Vows. 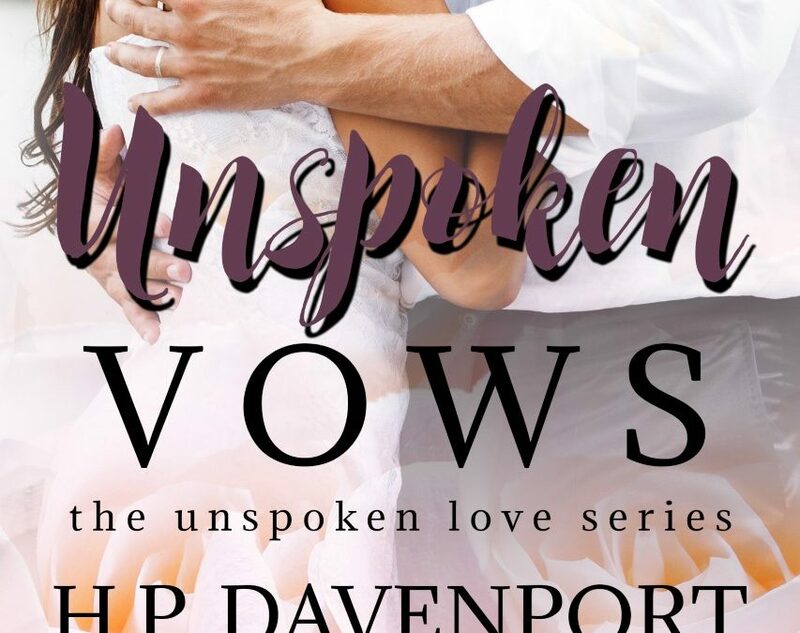 Paralegal by day, romance genius by night! When she’s not tending to her furry children and her handsome husband, HP DAVENPORT is seamlessly carving beautiful stories from her mind in her comfy PJs in New Jersey.